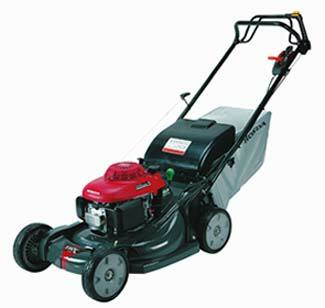 Walk-behind Lawn Mower Tune-up $65.00 + pick up & delivery, parts and tax that are not listed below in this package! The following items would be extra and over the $65.00 package: pick up and delivery, replacement of belts, cables, carburetor repair parts, blade(s), or any other parts and labor that would be needed. We always call and let you know if more than the normal is needed to repair your equipment!